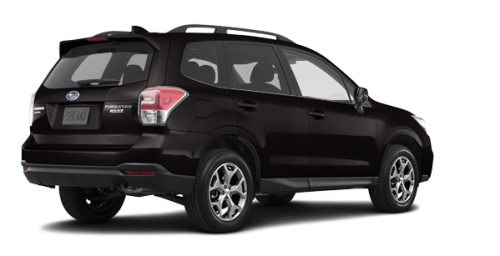 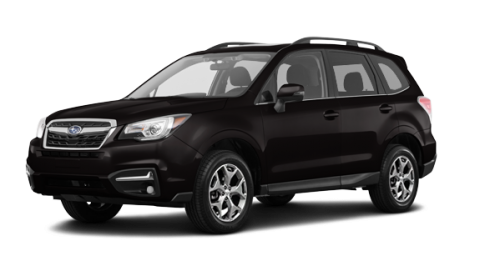 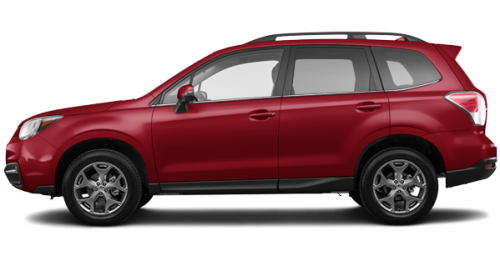 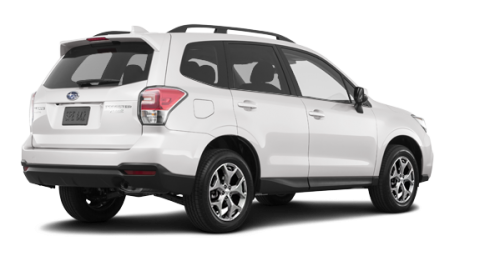 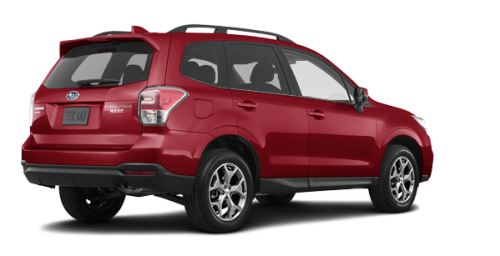 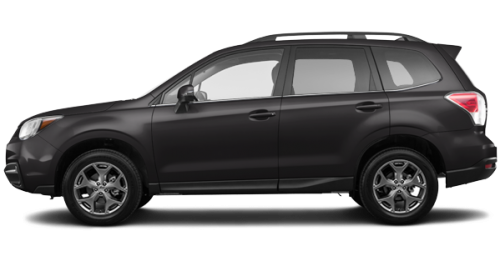 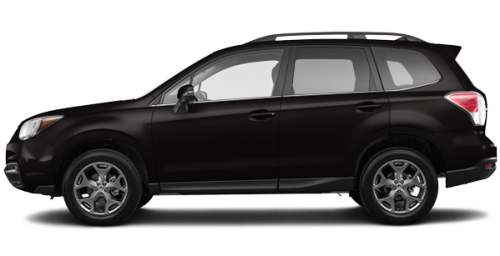 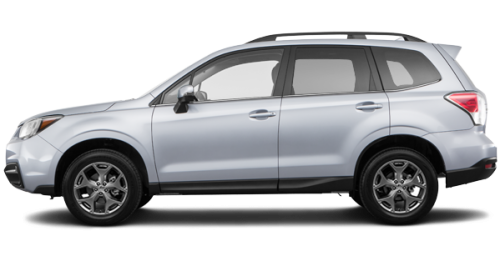 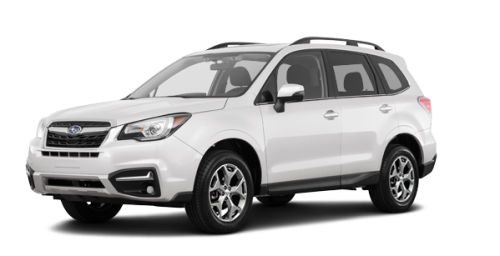 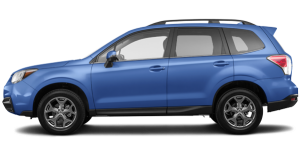 The 2018 Subaru Forester boasts an unbeatable combination of all-road/all-weather capability, superior reliability, advanced safety features, exceptional value and sheer driving enjoyment. 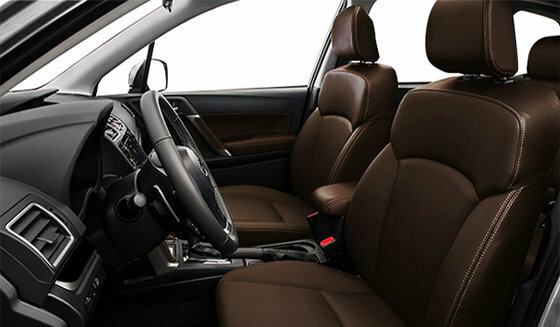 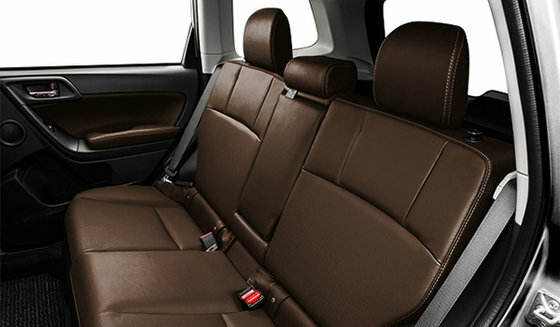 The passenger cabin is a spacious environment with excellent visibility, a high-quality feel and a versatile cargo compartment. 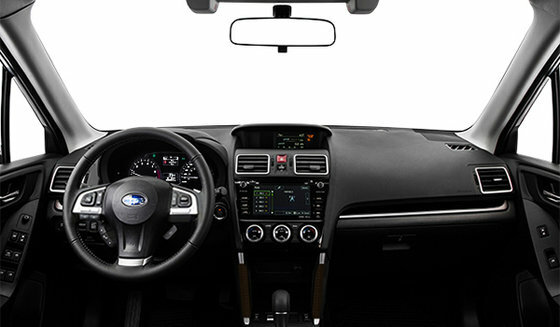 All told, the 2018 Subaru Forester represents a refreshing combination of features that accommodates each and every direction your life may take.